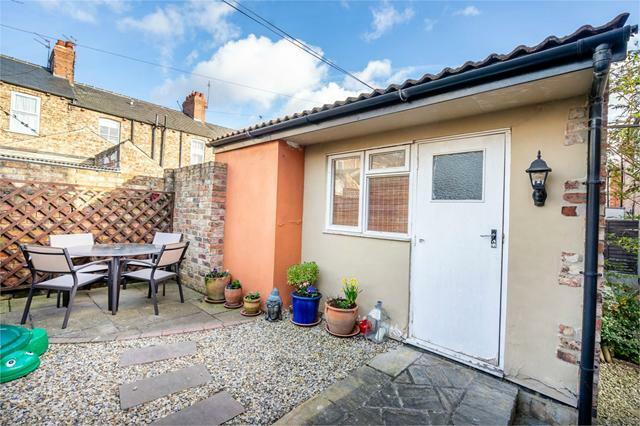 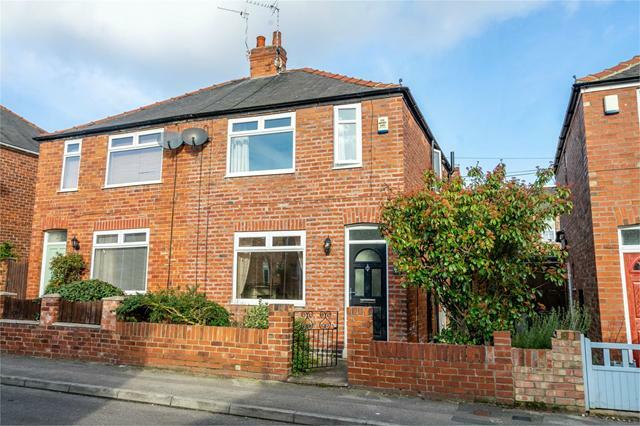 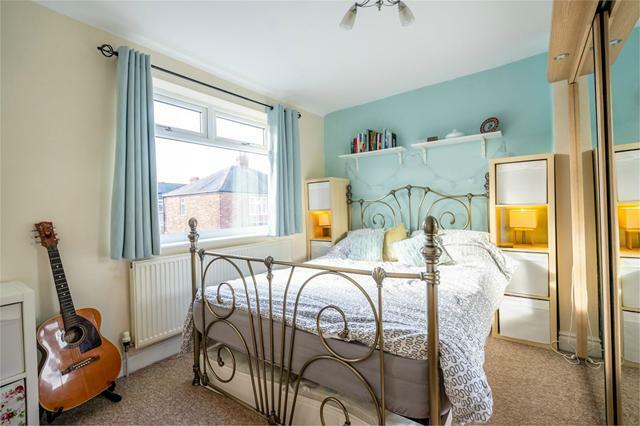 This charming semi detached home is set to the South of York in this most sought after location; well placed for access to many much acclaimed local amenities Bishopthorpe Road has to offer as well as good transport links and the city centre. 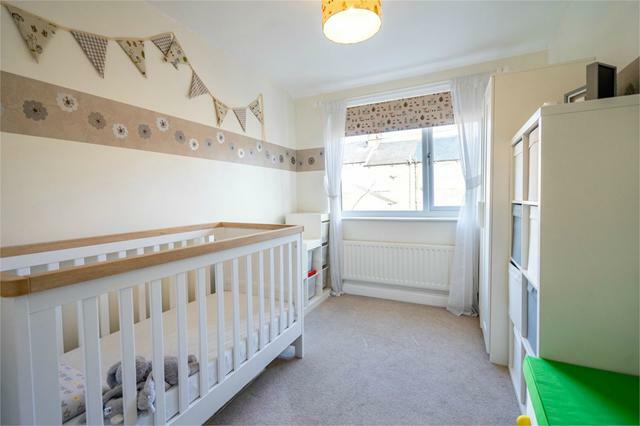 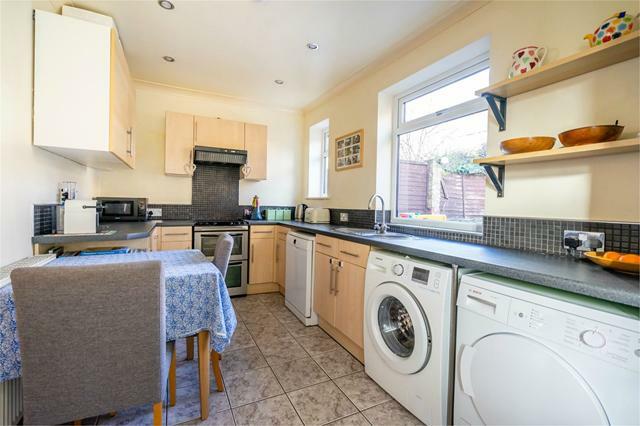 Well presented throughout, the accommodation includes a good sized kitchen with a range of fitted units and space for a dining area in addition to a separate reception room. 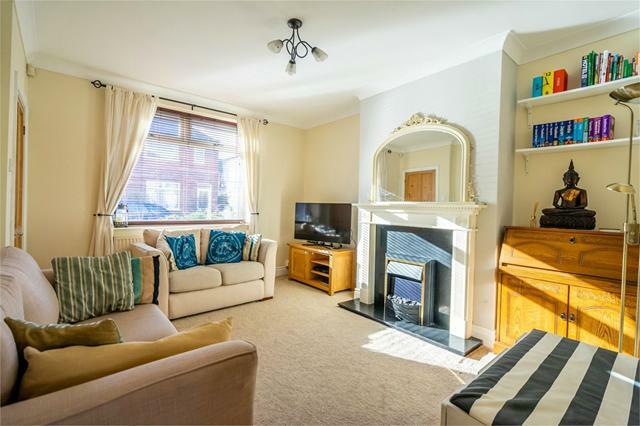 To the first floor are two bedrooms and house bathroom. 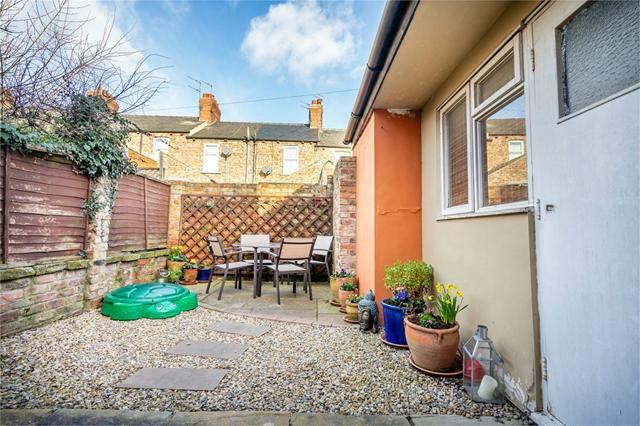 To the rear is a larger than average garden for the area and on street parking is available.